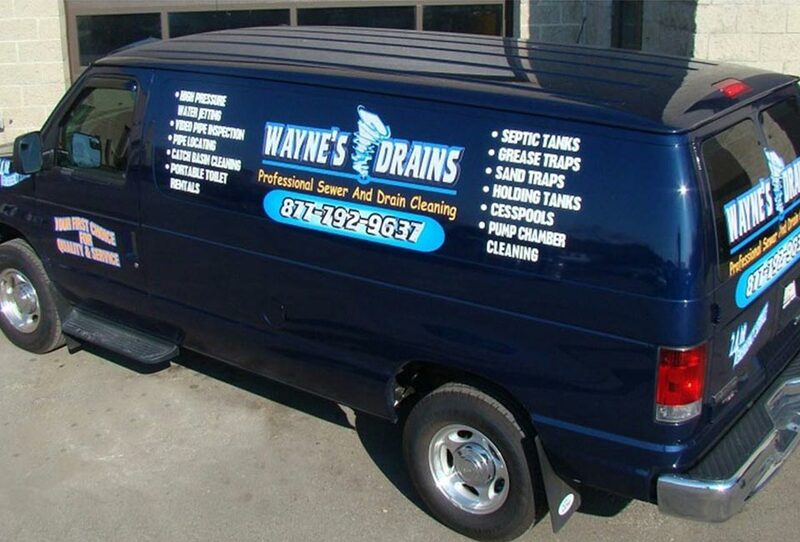 Wayne’s Drains: Professional Sewer & Drain Cleaning, Septic Tank Cleaning & Maintenance and more. Wayne’s Drains does not subcontract work out, all equipment is owned and operated by Wayne’s Drains. Our services cover a range of needs for drain cleaning and septic tank pumping and their related services and maintenance. Split about evenly between residential and commercial clientele, about 80% of which is sewer and drain cleaning services. Having built our business from the ground up using state-of-the-art equipment, Wayne’s Drains credits our great success to being able to solve problems to our customers’ complete satisfaction. We take extra pride in presenting staff that are extensively trained and pass several background checks. Don’t wait, call us now. Most sewer and septic tank issues start out small, nearly inconspicuous inconveniences – a slow drain, a bad smell emanating from your drain. You may notice the water runs slowly at first, but over time, that slow drain can lead to larger issues. If you don’t address the issue, over time the drain may become completely clogged, and then you’re dealing with standing water in sinks and tubs. We’re a family-owned business providing the best in residential and commercial drain and septic services, and we’re your first choice for quality and service. 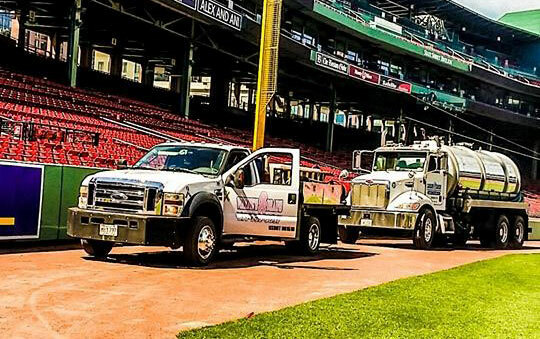 Contact the drain cleaning professionals at Wayne’s Drains to get quality drain cleaning services in the Greater Boston area.